The latest revisions to the 2018 tax laws have given yacht owners a lot to be thankful for when it comes to saving money. Thanks to the recent change in legislation, customers that buy a new or pre-owned yacht beginning in 2018 and ending in 2022 that is used in either a yacht charter business or other business activity, can benefit from a substantial federal tax deduction. Offsetting the cost of yacht ownership through Charter has been an advantage for many owners for years, particularly with the deduction opportunities for related expenses. But including federal deductions like this adds an entirely new level of savings that can make owning a slightly larger or more expensive yacht more achievable. As the largest yacht brokerage firm in the U.S., United Yacht Sales has the unique position to combine our industry experience, our multiple new yacht brands, and our extensive number of brokerage listings with our yacht charter services to offer potential clients a great opportunity to reap the benefits of these new tax changes. 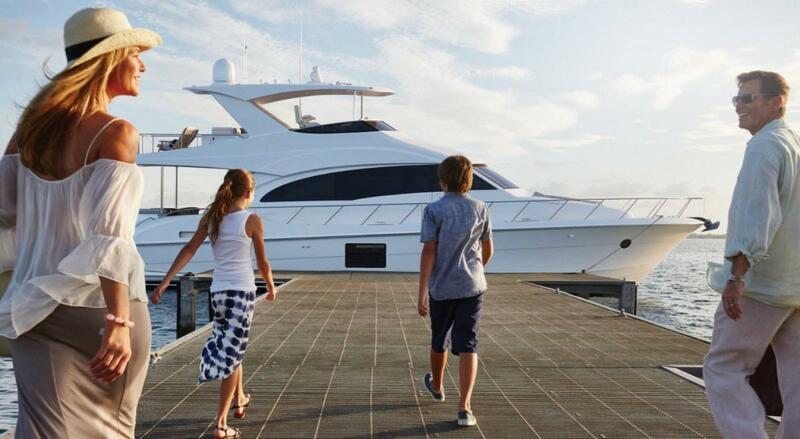 If you have ever considered owning a yacht or upgrading to a larger one, allow the experts at United Yacht Sales guide you through the process of setting up your boat for charter and take advantage of these federal deductions before they end. -United’s charter listing Aqua Life is a perfect example of how new yacht owners can use their yacht purchase not just for tax deductions, but also as a revenue stream. Aqua Life is a 2016 Horizon 94’ Motor Yacht that charters year round in the Caribbean. 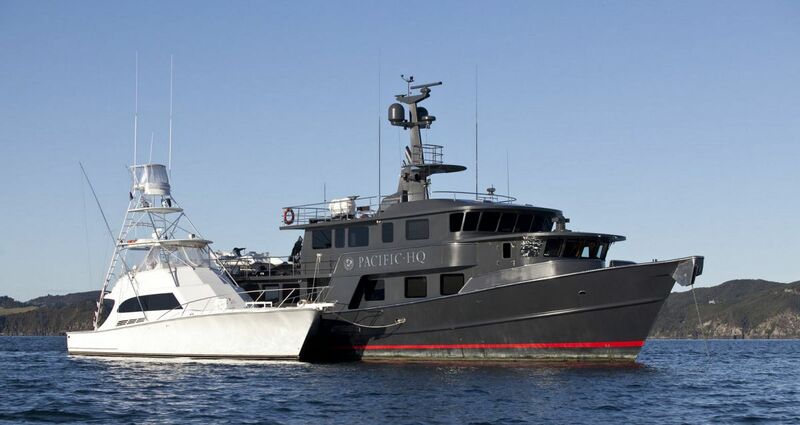 At time of purchase the yacht cost several million dollars, but now charters at a starting price of $49,500 per week. 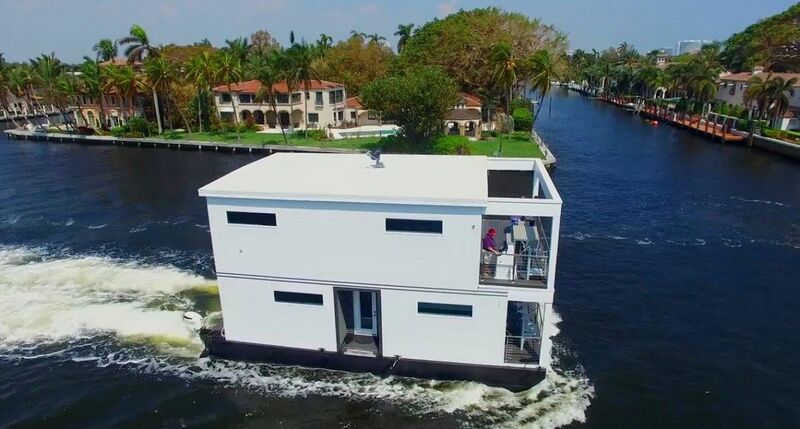 Even if it’s just chartered twice a month at the lowest rate, that is an annual income of $1.2 million that can offset the cost of the yacht, the maintenance, dockage, and other expenses. Working with United’s Charter Division would assist you in managing your new yacht as well as keeping it booked all season long with our strategic charter marketing efforts. 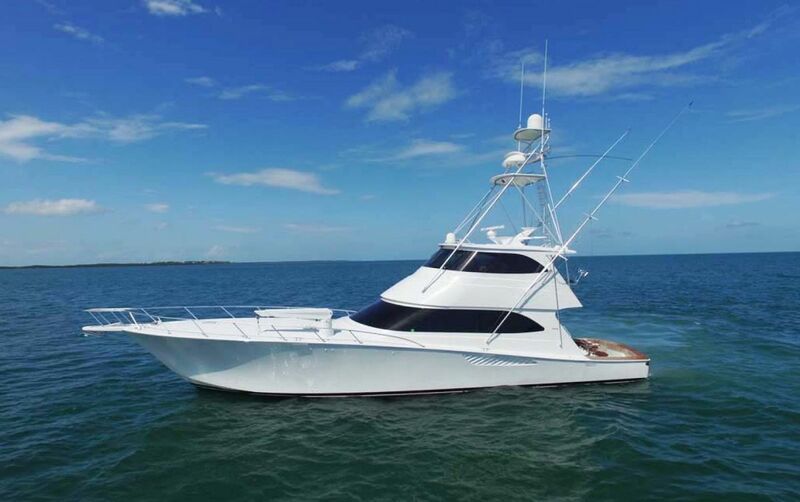 If you want to learn more about the new tax deductions and how it can benefit you, please contact our United Yacht Sales Headquarters at (772) 463-3131. Boats and yachts are considered listed property and therefore have special IRS rules which dictate whether or not they qualify, including personal use limitations. No tax or legal advice is being offered. Please consult your tax adviser to determine its suitability for your unique situation.